Look forward to the future of education with Stuart & Branigin. We have a long-standing tradition representing universities, school districts and organizations of higher learning. Stuart & Branigin has a thorough understanding of education law and regulations, as well as the stressors, associated with the United States’ education sector. 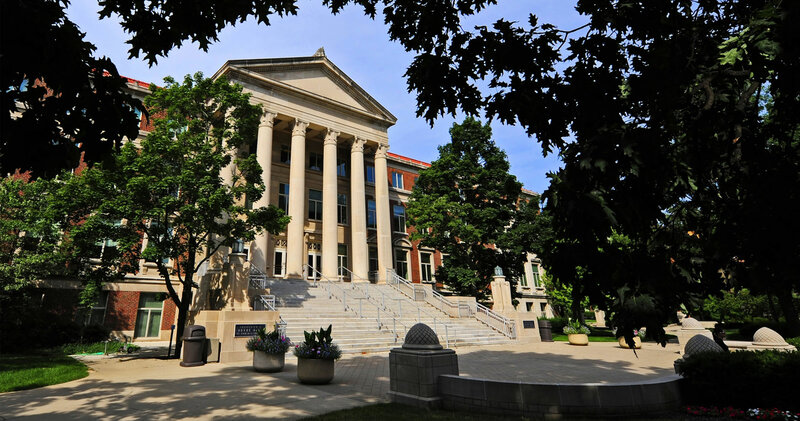 We currently serve as primary outside counsel to Purdue University and Purdue Research Foundation. Our education clients also include other organizations of higher learning as well as Tippecanoe School Corporation and several private schools. Our clients rely upon us for the full spectrum of transactional services and representation in litigated matters. We deliver exceptional depth of knowledge and experience with the unique legal needs of education institutions, including litigation, real estate, employment, intellectual property, taxation, and regulatory counseling. We are able to provide our clients with exceptional knowledge of the education arena and, with the help of lawyers from our other practice groups, broad coverage in various legal disciplines. Our experience in handling complex education matters and general operations sets our lawyers apart as they are uniquely qualified to provide legal advice and services to education institutions. We have a robust professional relationship with Purdue University, dating back more than a century. To read more about Stuart & Branigin’s history with Purdue University, please visit “Our History” page. Our experienced lawyers are well-versed in educational law and have represented universities, school districts and other education organizations in matters relating to governance and management, employment, sport law and business development and financing.